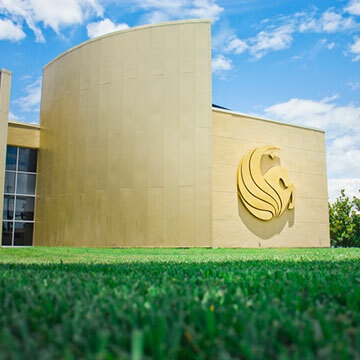 At UCF, big things are happening! We prepare you for life and a career. Here you’ll experience the benefits of a complete college experience on a friendly and exciting campus. Our student services and faculty provide a quality education in internationally recognized fields such as engineering, hospitality, digital media and biomedical science.